WaterSmart Innovations is being held at the South Point Hotel and Conference Center located in the heart of the premiere southwest Las Vegas valley, just minutes away from the famous Las Vegas Strip. Some of our many amenities include a 16-screen Century Theatre movie complex, 64-lane bowling center and a handful of restaurants that cater to all appetites and tastes. Our casino features a large selection of table games and the latest slot and video poker machines. Our distinctive hotel features spacious rooms and suites with 42-inch LED televisions, Point Plush mattresses and Wireless Fidelity throughout. A unique feature to this property is its Equestrian Center, which is the finest horse facility in the country. South Point also has a fabulous 400-seat showroom that features headliner entertainment and dancing to live bands on weekends. 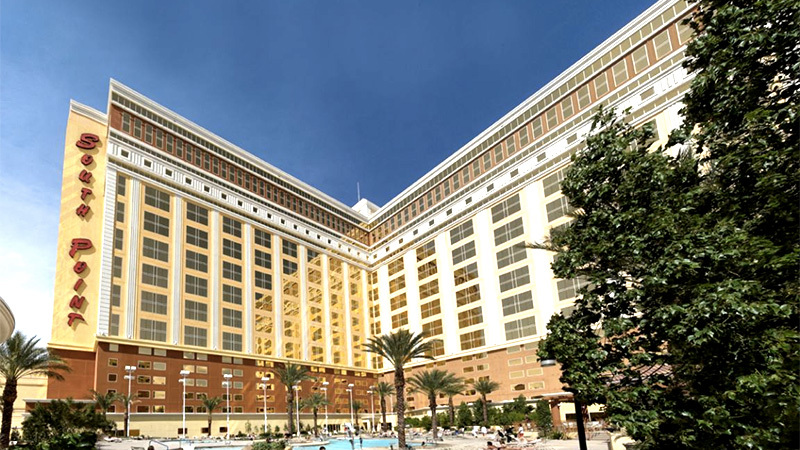 Stop by the South Point Hotel, Casino and Spa today, we are sure you will want to stay. Don't be fooled by emails or phone calls from people claiming to be from official housing companies for the 2018 WaterSmart Innovations Conference and Exposition. We are not working with anyone outside of the South Point Hotel and Conference Center. These people may claim to have significantly discounted room rates or to be in some way affiliated with WSI, but they are not. They may also claim that the main convention hotels are sold out, which also is not true. Booking rooms through a fraudulent agency can lead to lost deposits and no rooms when you arrive in Las Vegas. Reservations made through any agency other than our website link or by calling the South Point directly will be at your own risk. If you believe you've been contacted by a potentially fraudulent housing company, or if you have any questions or need further information, please contact Jennifer Picchione at 888-293-9845 or Jen@watersmartinnovations.com. Upgraded rooms available at a $10 per night fee. Click here for information on Renovated guest rooms. Please note that on your hotel registration confirmation it will appear that a $21.00 resort fee will be charged. The hotel has implemented the resort fee; however the fee has been waived for the 2018 WSI Conference attendees. Reservations must be made by September 18, 2018 to receive Group rates and benefits. 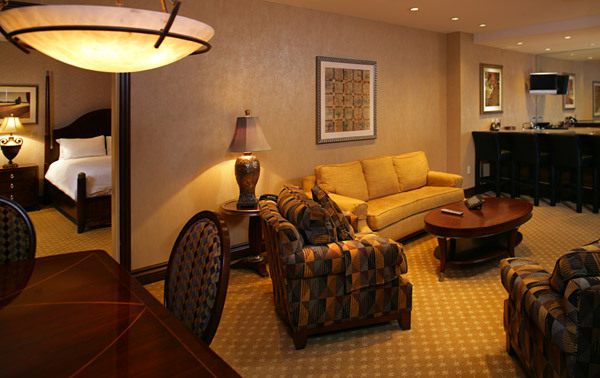 To reserve your room please call the South Point directly at 866-791-7626. Reference group code WAT2018 for best rates available. To reserve your room online, please use this link.